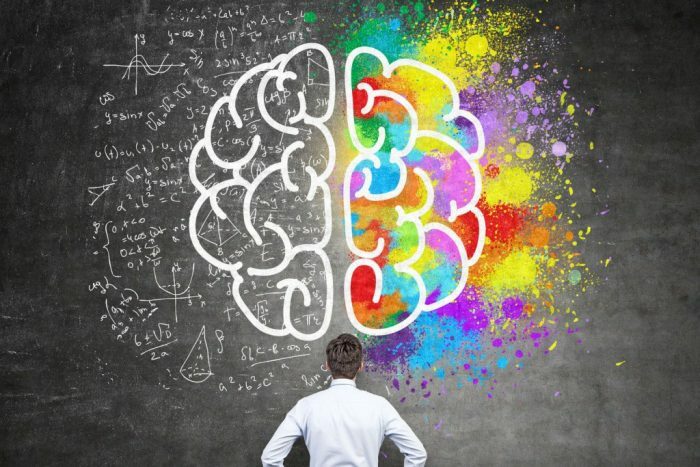 Thoughts: Is Marketing an art or hard science? When you first read the question you might think that the answer is pretty straight forward, Marketing is a science. There is a lot of data analysis involved when it comes to making the right decision and targeting the right customers. But if you do a quick research you might change your mind. Marketing is actually both, an art and a science. It is a balanced field in between both art and science; where many aspects of marketing can’t be measured and requires a lot of data analysis, but then the decisions and business judgment is needed to validate those marketing approaches suggested by the science. I did some research into this topic and I found many articles that supports this concept. One of those articles puts it beautifully, it basically states that creative leads and data guides. In other words, art leads and science guides. Both art and science must work hand in hand to create a balanced marketing plan. For instance, having data and analysis alone without the experience, knowledge, and someone to validate them might lead to the wrong decision, and thus a failed marketing campaign. And the same goes the other way, decision makers can’t make an informed decision without the science and the data analysis to support that decision. In addition to the decision makers aspect, art can be looked at from the creative point of view. Especially when it comes to creating marketing personas. Creative people usually create the ideal image of a targeted customer in a specific marketing segment, but then science comes into play to help refine that persona and make it more realistic based on the customers data gathered, and the analysis that was done on it.